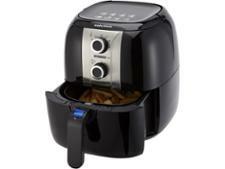 Tefal Actifry Express XL AH950040 air fryer review - Which? 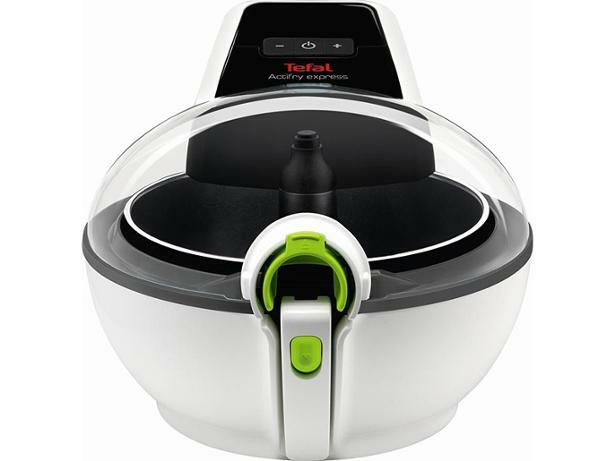 Tefal says that this Express XL version of its popular Actifry air fryer cooks up to 30% faster than the original Actifry. Does this claim hold up? 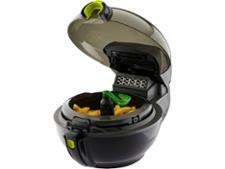 Our review of the Actifry XL has the answer, and it also tells you everything else you need to know about this air fryer - read on for our verdict.